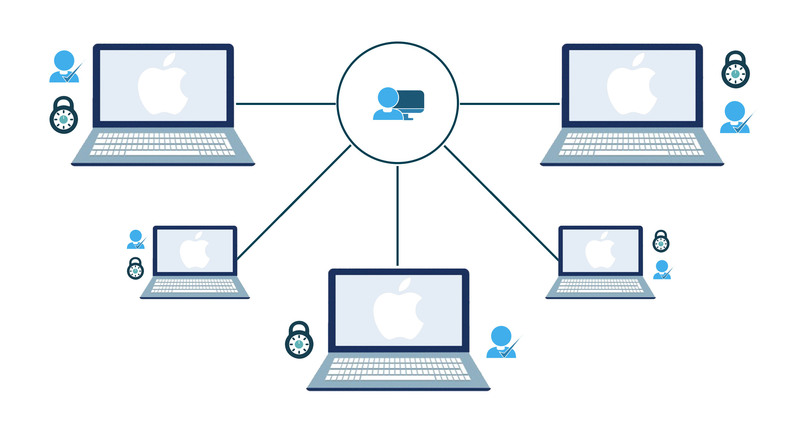 As Mac® systems continue to infiltrate the IT environment, IT admins must figure out how to manage the systems and their users. The challenge is that traditional Mac management tools only solve part of the problem for IT organizations with heterogeneous system environments. Ideally, IT admins could leverage one solution that works just as well for Linux® and Windows® systems as it does for Macs. Fortunately, a new solution called JumpCloud® Directory-as-a-Service® has emerged that was tailored for modern IT environments. 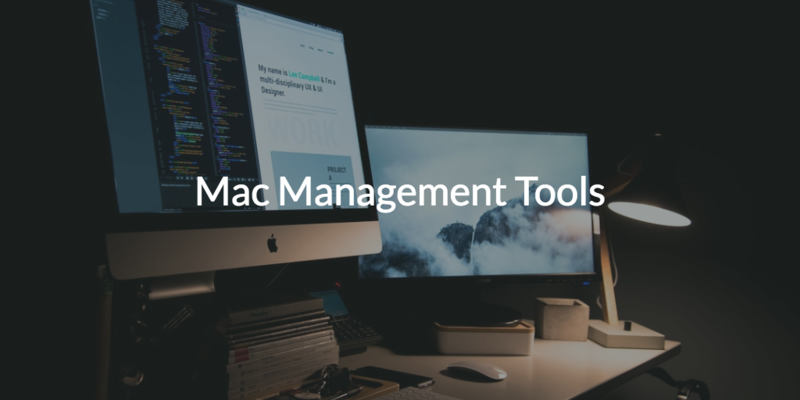 We’ll discuss the JumpCloud Mac management tools in this blog post. But first, we should describe a few of the traditional challenges with Mac management that have led to this point. To understand the challenges with Mac management, we need to step back in time a bit to the late 1990s. At the time, Microsoft® Windows was the most dominant platform for enterprise IT resources. Microsoft used that dominance to introduce their management tools such as Active Directory® (AD) and the System Center Configuration Manager® (SCCM). These tools, which were tightly aligned to the Windows platform, made it easy for IT admins to control their infrastructure. This, in turn, also made it more important for them to keep their environment all Windows. This self-reinforcing cycle was brilliant. Unfortunately, for Microsoft, a savvy generation of tech users started to branch out from Windows machines to Mac and Linux devices. That caused a number of downstream issues for IT organizations, including the need to find effective Mac management tools. 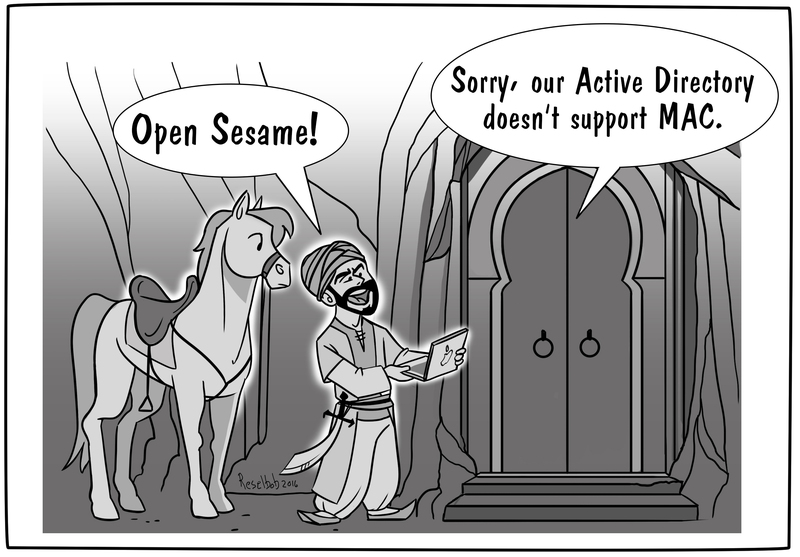 The challenge was that, while many IT admins wanted to support these users with their Macs, their management tools – Active Directory, namely – didn’t do a great job with them. So, while end users may have felt that IT wasn’t supporting their needs, more than likely the issue was that IT organizations didn’t have the tools that they needed to support Macs. Fast forward a number of years and there is no doubt that Macs are a core part of just about every organization’s IT network. The good news is there is a new generation of tools that support Macs better than ever. In fact, a new cloud identity management platform is reimagining Active Directory and including Mac and Linux machines in that vision. Contact JumpCloud or schedule a demo to discover additional use cases. You can also sign up for a free account and see our Mac management tools and more in action today. We offer ten free users forever to help you explore the full functionality of our platform at no cost. Don’t hesitate and contact the JumpCloud family today!